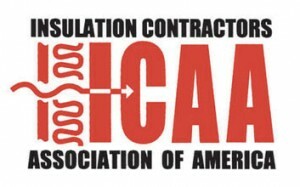 Professional residential and commercial insulation services for the greater New Jersey area. Heating and cooling loss equals money loss. 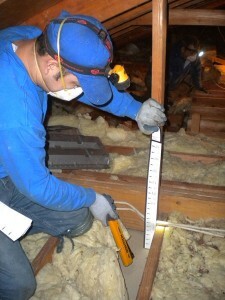 Our insulation professionals will help choose an action plan for your home or business that will save you money! Thermal loss equals money loss! 30 years ago most construction did not even include insulation in the walls, and traditional fiberglass batting leaves gaps and holes through which heat escapes. 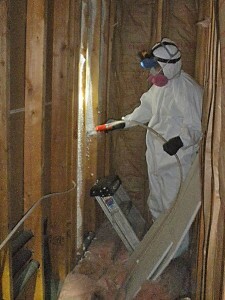 Modern Spray Foam and Blown Cellulose provide dramatically more efficient results. We specialize in the personal and professional level of service homeowners expect and deserve. The older the structure, the more likely it is to need insulation upgrades. We have extensive experience in retrofitting historic homes and buildings, Our insulation upgrades can truly make these structures more comfortable, less draft prone and most importantly less expensive to heat and cool! Let Shore Insulation take the stress out of your insulation project. At Shore Insulation we have extensive expertise in all types and sizes of commercial insulation projects. We handle both upgrades and new construction and no project is too large. 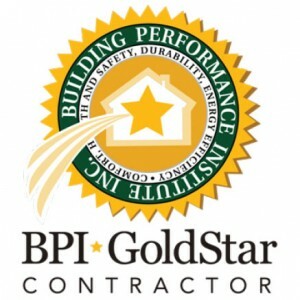 Looking for a quality, professional and affordable Monmouth County insulation contractor? Shore Insulation has been helping customers Monmouth County and the greater New Jersey area lower their heating and cooling costs for over 15 years. Contact us today and schedule a complimentary energy evaluation. A Difference You Will See, Feel, and Enjoy. Installing Cellulose insulation in new or existing homes is one of the best decisions you can make for yourself and your family. Walls are fully and tightly insulated, forming a monolithic thermal barrier. No more gaps. No more voids. No more drafts. Just years and years of comfort. You can SEE the difference in the wall above. 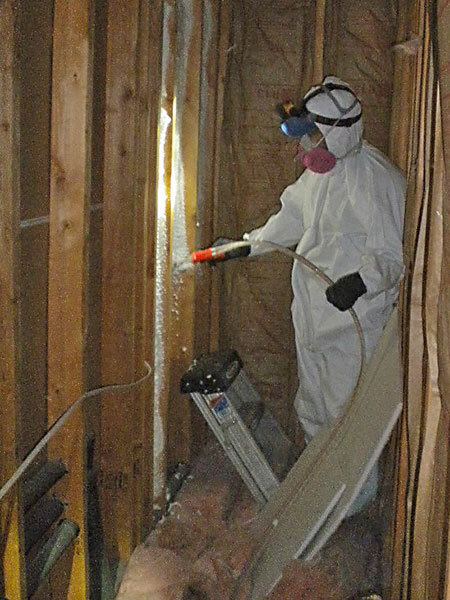 One cell is installed with fiberglass batts and the other is blown cellulose Insulation installed and the cell is completely sealed. Contact our NJ insulation company today so we can get started on insulating your home or company today! Going Green Can Save You Green! Save energy and enjoy piece of mind. 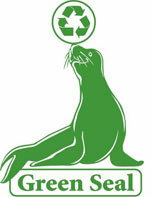 Shore Insulation is proud to offer Fiber America's Green Seal blown cellulose insulation. This exciting insulation product is composed of at least 85 percent recycled fibers. Unlike traditional insulation, it is not manufactured with any formaldehyde, asbestos, mineral fiber, or fiberglass. The density of blown cellulose insulation gives it a high R-value per inch, which it maintains even under extreme conditions. 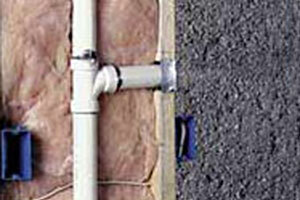 You cannot find a better material to insulate your home or business. Answers to some common insulation questions. We have a proven record of accomplishment and we ensure that all projects are done with utmost professionalism. We use only the highest quality materials while offering clients the support and accessibility they deserve. For us, honesty is the only policy and we strive to complete all projects with integrity, not just with our clients, but also our suppliers and contractors. With thousands of successful projects under our belt, we are one of the most trusted insulation companies in New Jersey. We commit ourselves to complete all projects within the timeline set with our clients. We use the best of technology and tools to ensure that all jobs are done quickly and on budget. At Shore insulation we specialize in blown cellulose, spray foam insulation, Pipe Insulation, and of course, helping you save money. Whether you need home, commercial or even historical building insulation work done, we have a proven track record of professionalism and success.We take the same care and pride in our workmanship as we do when we insulate our own mother's house. © 2015 Commercial Thermal Solutions, Inc.. All rights reserved.